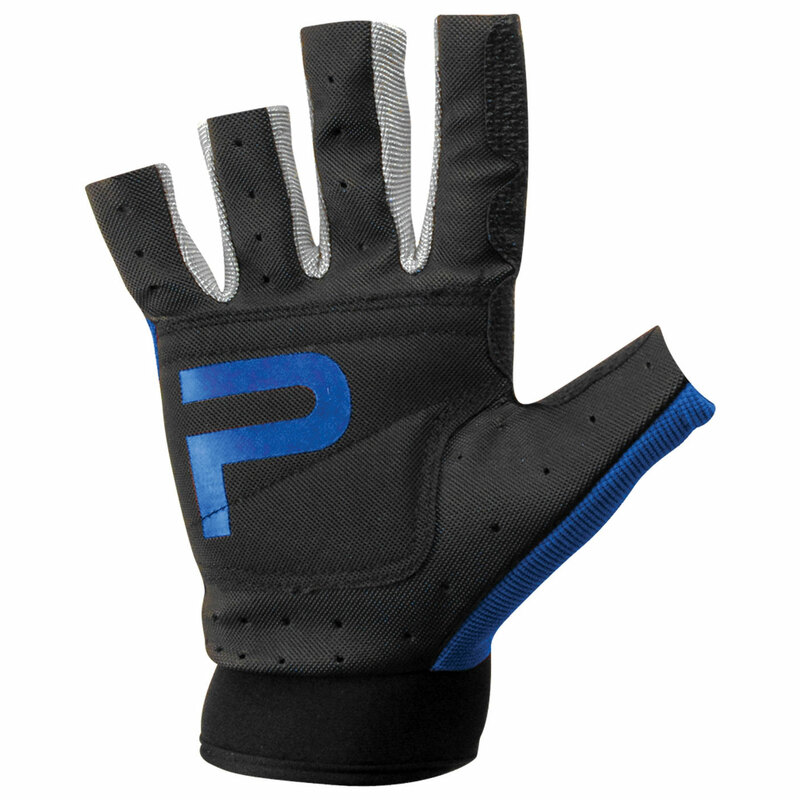 Commercial grade open finger angler gloves - prevents blistering and chaffing. Don’t head home empty handed! 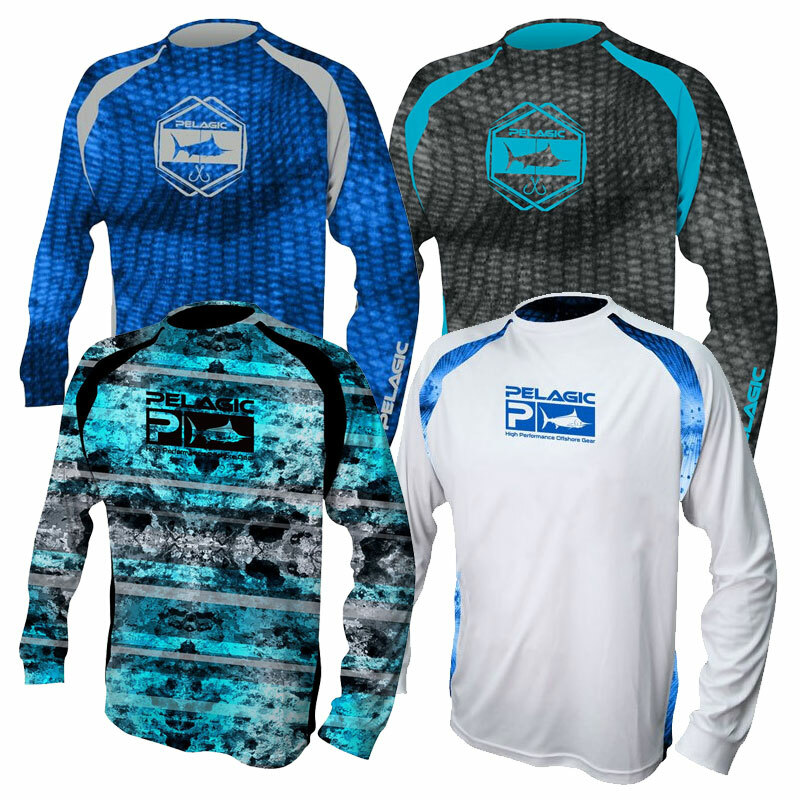 With these Battle Gloves you’ll have an extra edge for fighting big fish from the deep. These heavy duty “Sure Grip” fishing gloves are ideal for fishing heavy mono, spectra, or wire lines and are Kevlar reinforced – whoa! 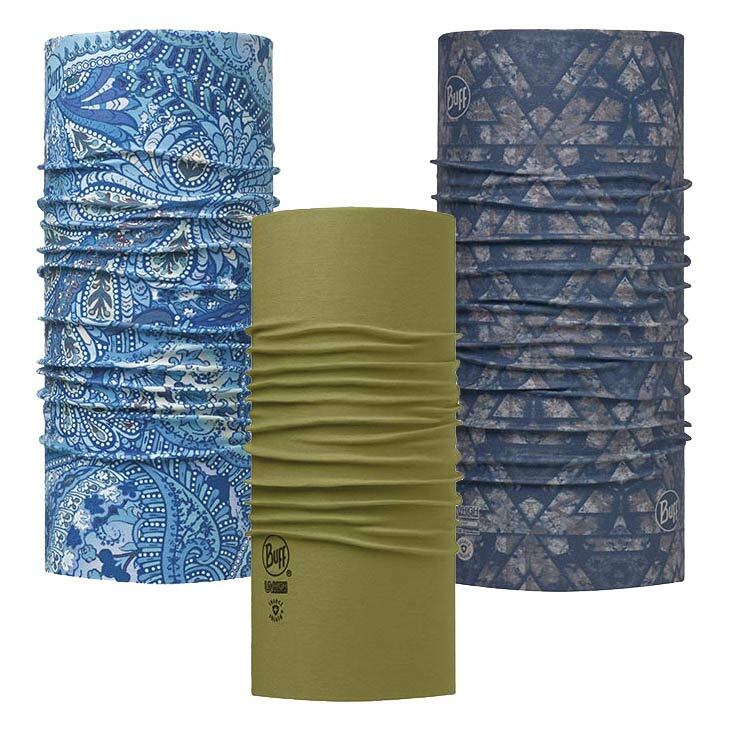 – for maximum protection from line cuts and blisters. 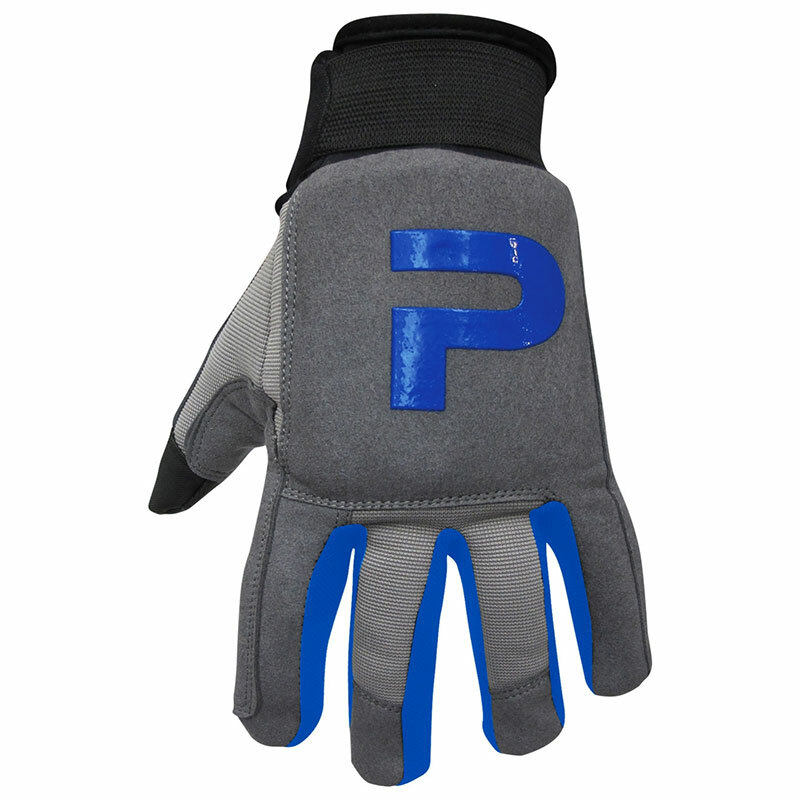 Made with open fingertips for maximum dexterity and finger maneuverability, these gloves increase angler endurance, yet are versatile enough to use for fish handling, bill grabbing, fish filleting, and many other offshore purposes. 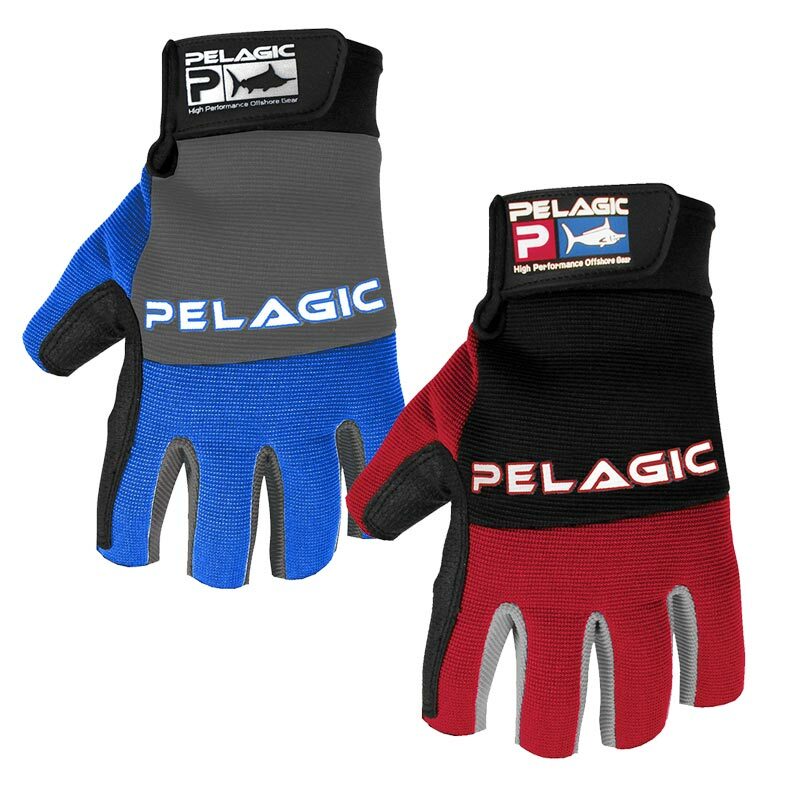 With Velcro security and stamped with the Pelagic deluxe logo, these fishing gloves are a must-have for any offshore adventure!